Treadwell is getting his left hand looked at after that play. Might have jammed his finger as that ball went off of it. Dalvin Cook walking off gingerly after that run. Dalvin Cook being evaluated by medical staff on the field. I'm still trying to figure out how Cousins squeezed in that pass to Thielen. Crosby misses after he's iced, and we're headed to overtime. 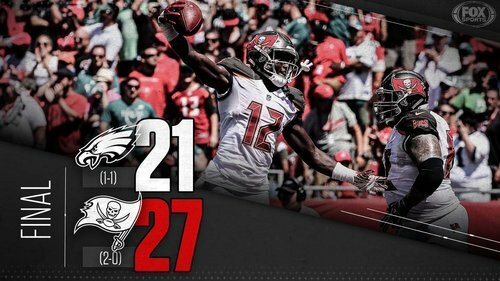 Crosby misses from 52 yards. 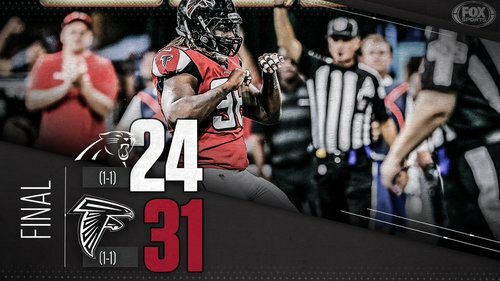 We're going to overtime. 4 seconds to go. @crosbykicks2 coming on to attempt the 52-yard field goal. 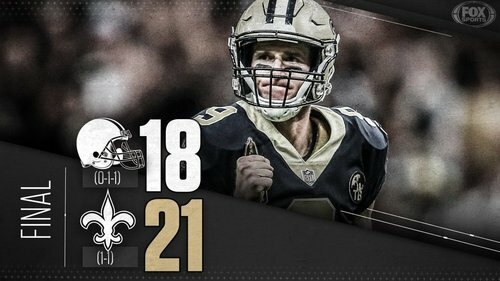 Jimmy Graham picks up 27 yards! 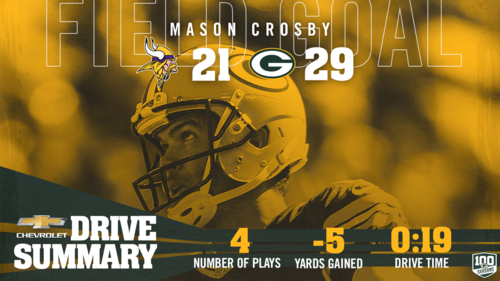 Mason Crosby ties his career high with five field goals in a game. 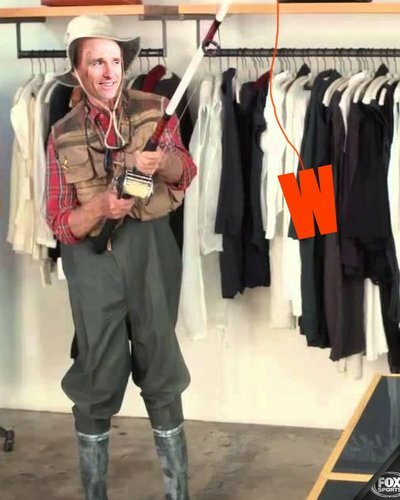 Clay Matthews strikes again. Roughing Cousins negates interception. 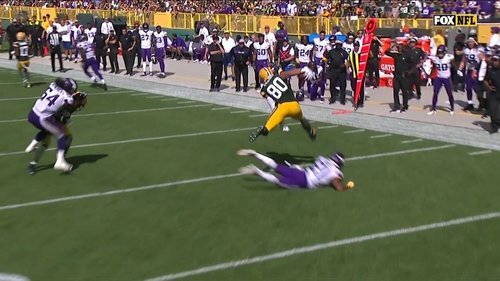 Clay Matthews gives his opponent new life for the second week in a row with a roughing the passer penalty. 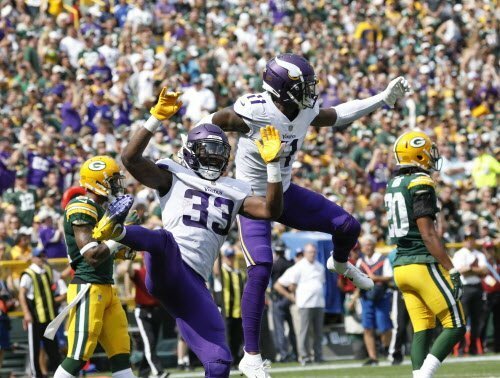 Stacy Coley didn't take a knee on kick return, flipped the ball to the ref and apparently almost turned it over.
.@crosbykicks2 's 5th field goal of the game puts the #Packers up 29-21 with 1:45 to go! #Vikings trail 29-21 with 1:45 left and two timeouts. Still a one-score game.
.@haha_cd6 with the BIG interception! The Vikings still have two timeouts. Unless the Packers score a TD here, Cousins will get one more chance with the Vikings down no more than 8. The latest #Packers scoring drive. PICKED OFF BY @haha_cd6 !!!!! Ball goes off Treadwell's hands, Clinton-Dix picks it off. Packers have it at the Vikings' 13 with 2:05 left. Pass bounces off Treadwell's hands and into a Packers interception. 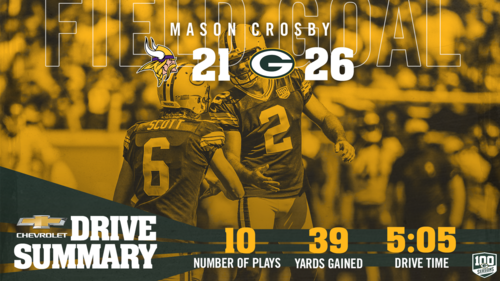 Another @crosbykicks2 field goal extends the #Packers lead to 26-21 with 2:13 to go. #Vikings trail 26-21 after Crosby's 48-yard field goal. Cousins gets his chance for a big moment with 2:13 left in the game. GB takes a 26-21 lead with 2:13 left in the game. Packers run twice for four yards on the first two downs, and Rodgers has to throw it away on third down. Vikings will get the ball back with more than two minutes left, two timeouts and a chance to win. 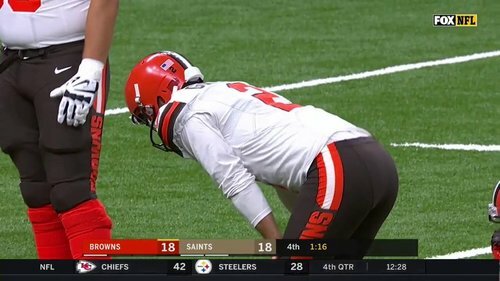 Here's your moment, Kirk Cousins. #Vikings aggressive on third and long, and Rodgers beats the blitz again. 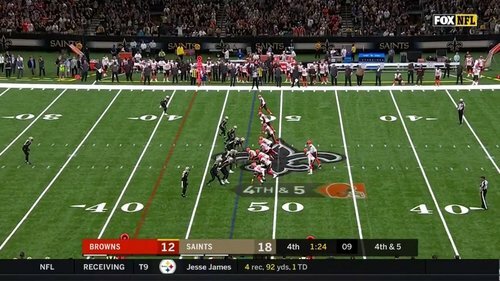 Sendejo closest on 12-yard pass to Allison. Rodgers hits Allison for 12 yards on third down! 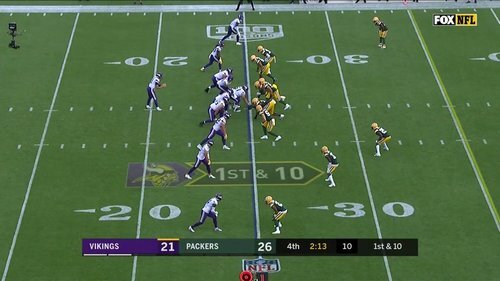 Is there any team in football that burns more timeouts at the line of scrimmage than the Packers? 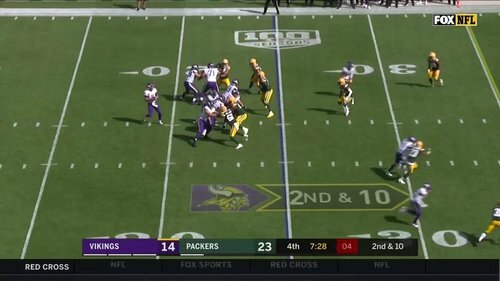 #Vikings ' 8th penalty of the game moves Packers across midfield. Hunter called for holding. Not sure Daniel Carlson's mortar kick was supposed to land 20 yards short of the goal line. @KirkCousins8 hits @stefondiggs for a 75-yard TD. 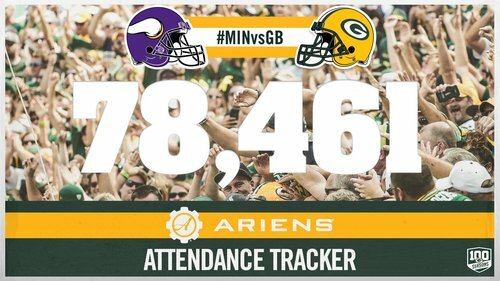 Today's crowd is the fourth largest in Lambeau Field history during the regular season. That Cousins pass traveled 62 yards and was right on Diggs' fingertips.